Johnsonville Sausage has brought its “big taste” to Naples, Fla., with the opening of its only retail location, the Johnsonville Sausage Marketplace. 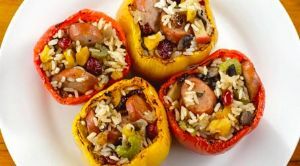 The store opened with a day-long celebration that attracted nearly 13,000 southwest Floridians, who not only got a glimpse of the company’s first retail store, but also enjoyed Johnsonville’s fresh bratwurst and smoked-cooked Beddar with Cheddar links from the Big Taste Grill. 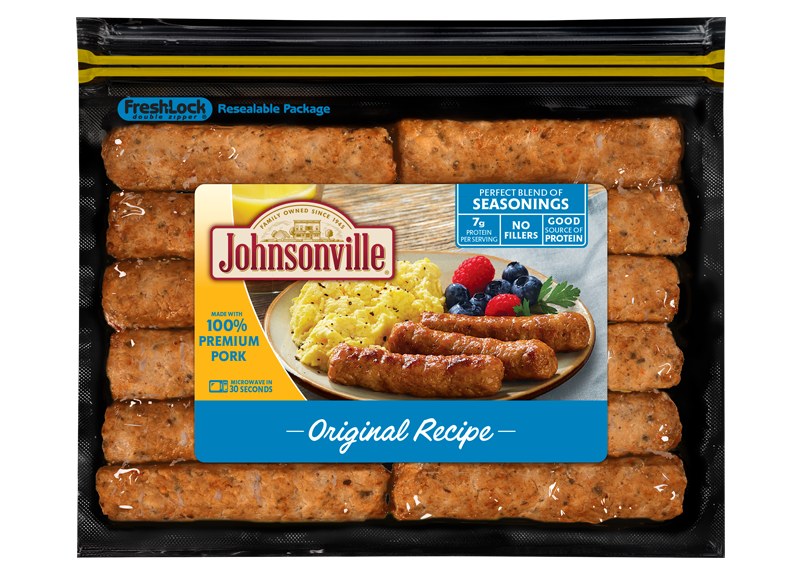 In addition to Johnsonville’s approximately 40+varieties of sausage products, the Marketplace also offers Johnsonville mustard, branded apparel, cookbooks and grilling items. Several other Wisconsin food brands are represented in the store including Sartori Cheese, Gibbsville cheese curds, Sconnie Foods sauerkraut and Faris gourmet popcorn. The design of the new 1,544 square-foot retail store is modeled after the original Johnsonville Market, complete with a silver- embossed tin ceiling, exposed antique wood beams, turn-of-the-century milk glass pendant fixtures, a 12-foot-long butcher block checkout counter and authentic hitching posts created from reclaimed pine wood. A pictorial history of Johnsonville Sausage is displayed throughout the store, and includes original photos of the Stayer family, early products and the growth of the family business over its 69 years.